When I was growing up I typically craved distorted guitars and plenty of percussion, but even then I had a soft spot for soft rock. Several years ago Channel 101’s comedy web series, Yacht Rock, (contains NSFW language) rekindled my affection for the nonthreatening sounds of classic lite rock hits. Soon my record collection set sail for more tranquil waters. The Yacht Rock show consists of a dozen shorts that build a hilarious mythology around the creation of soft rock songs of the ‘70s and ‘80s, while spoofing the artists, culture and industry that birthed them. Rather than attempting to cover the entire soft rock spectrum, Michael McDonald and Kenny Loggins are the central figures. The creators “devised the series after noticing the incestuous recording careers of such bands as Steely Dan, Toto, and The Doobie Brothers, and the singer-songwriters Kenny Loggins and Michael McDonald." The term Yacht Rock plays off the nautical imagery that found its way into so many album covers and lyrics of the time, and it's an apt description of the smooth grooves that seem perfectly suited for the boat shoe and bikini lifestyle. The Yacht Rock moniker has transcended the web series to emerge as its own belated subgenre. The Yacht Rock era spans from about 1975 to 1984. It took root in the latter half of the '70s when a number of soft rockers veered away from the stripped down singer-songwriter sound in favor of more Jazz-oriented arrangements, resulting in an “urban contemporary finish.” The style, which appealed to fans of pop, R&B, and rock, was at home all over the radio dial. The sound and aesthetic merged seamlessly with the existing culture. The ‘70s charts were already kind to easy-goers like Manilow and Streisand, and the desire to “Steal Away” to a tropical “Escape” was a goal shared by commoners and seafaring yuppies alike. As the 1980s progressed the easy sounds of Yacht Rock were practically drowned out. MTV, the dominant trendsetter in the times, focused on music with a more energetic, youthful vibe. Yacht Rockers seemed out of place both stylistically and demographically. The channel was blamed for stunting the careers of artists possessing little visual flair such as Christopher Cross. Some stayed hip by adapting a more lively sound. Kenny Loggins cut “Footloose” and headed for the “Danger Zone” while Hall and Oates made more noise on their ‘84 album Big, Bam, Boom. 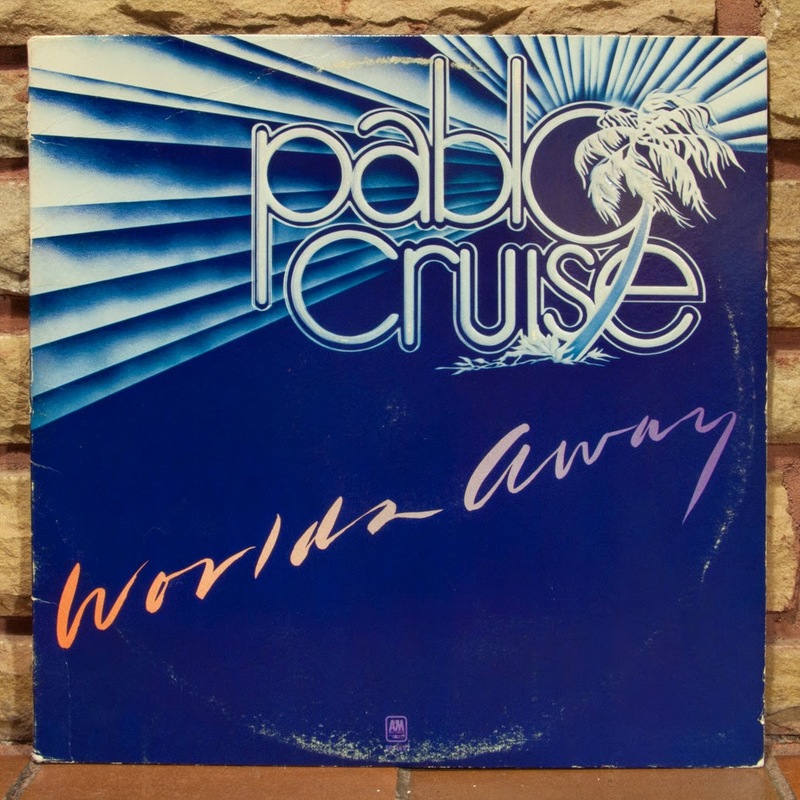 The strategy didn’t pan out for everyone, Christopher Cross turned to the dark side and introduced loud snares and wah wah pedals on his ‘85 release, Every Turn of the World, which turned out to be a commercial failure. A personal theory is that Yacht Rock’s demise may have been assisted by Miami Vice. While it kept the tropical setting in vogue throughout the ‘80s, the influential TV series saw to it that beaches and palms no longer amounted to serene utopia; suddenly they served as a backdrop to underworld deals and high action. The show also shifted attention from the chilled-out West Coast to vibrant Miami. I used to think it odd that so many young, male artists living in such a volatile musical landscape of punk, new wave, disco and hard rock chose to make music so relatively peaceful and agreeable, songs that might appeal to their own parents. But having fully immersed myself in their golden tones it’s easy to understand the allure. As an adult I can appreciate the music as a means to serenity. Life tends to supply enough percussion and distortion. This brings us to a guided tour of my own Yacht Rock assortment which stays close to the artists featured in the show, like an extended soundtrack. Yet, it should become obvious that my fondness goes well beyond the show. It may have pulled me in, but I stayed for the music. 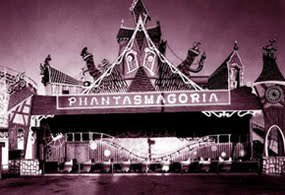 There are plenty of acquisitions yet to be made (Ambrosia, Robbie Dupree, Player and so on) but that just means the thrill of the hunt isn’t over. Listing Steely Dan among the Yacht Rock set will cause many to take offense, citing their Mensa approved time signatures, their multifarious arrangements, and their production values from on high. Yet just as Lucifer fell from paradise, Steely Dan begat Yacht Rock. Members of Toto cut their teeth as session musicians on several Dan records, and Michael McDonald got his start singing backup for the band. It was former Steely Dan guitarist Jeff “Skunk” Baxter who suggested that McDonald join the Doobie Brothers. He took their offer and tore down their proverbial rock and roll roadhouse to build a piano jazz club with lush leather seats and a fountain in the lobby. This album is one of the few “high brow” entries on the list, and it does indeed transcend the Yacht Rock genre. Allmusic Guide says that Steely Dan “reached new heights” with this release and the band “ignores rock… preferring to fuse cool jazz, blues, and pop together in a seamless, seductive fashion.” It’s a defining template for Yacht Rock if I ever heard one. Steely Dan is like the well of jazzy smoothness that lubricated everything in its wake. 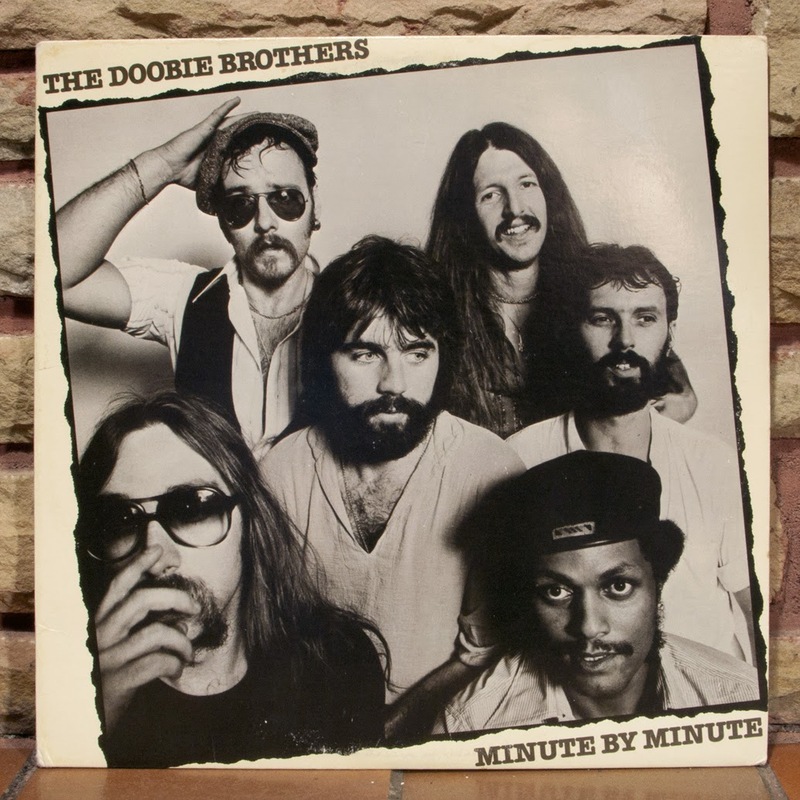 Minute By Minute is the third of the four McDonald-era Doobie albums and soon after its release the band was ready to call it quits. McDonald himself was doubting his own sound, and actually agreed with one of his friends who told him that Minute By Minute “sounds like $#!t.” That’s a statement only a fool would believe considering the album charted at number one, and the song “What A Fool Believes” earned them their first Grammys. 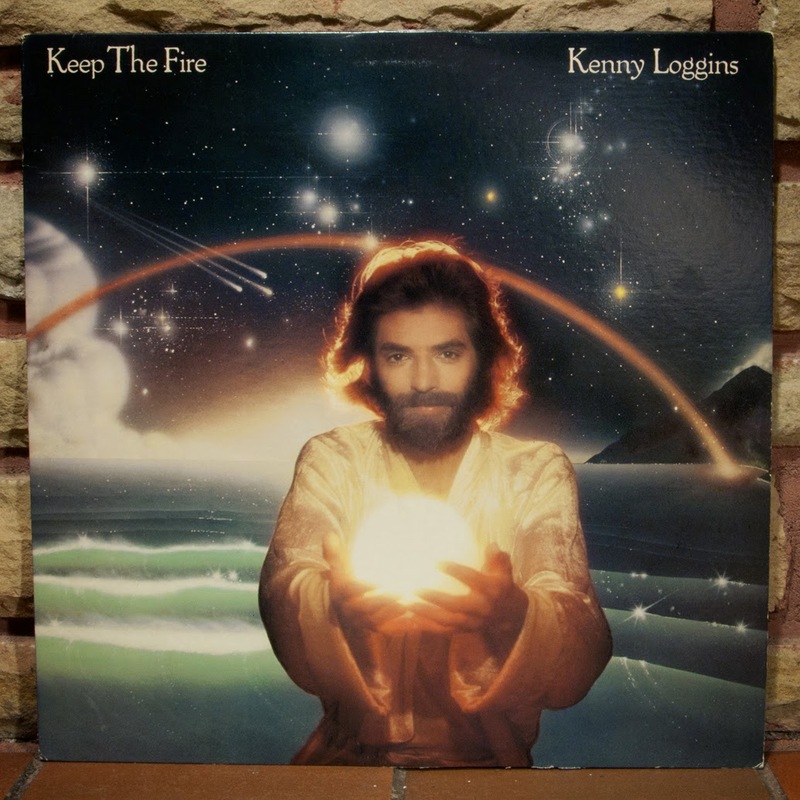 McDonald can’t take all of the credit, some must go to the co-writer and Yacht Rock staple, Kenny Loggins. Kenny Loggins got his start in the early ‘70s as half of the successful duo, Loggins and Messina, whose folky music foreshadowed the Yacht Rock movement in some ways. However, as his career progressed Loggins kept one foot in the pools of tranquility while dipping the other deep into the perilous rapids of hard rock. 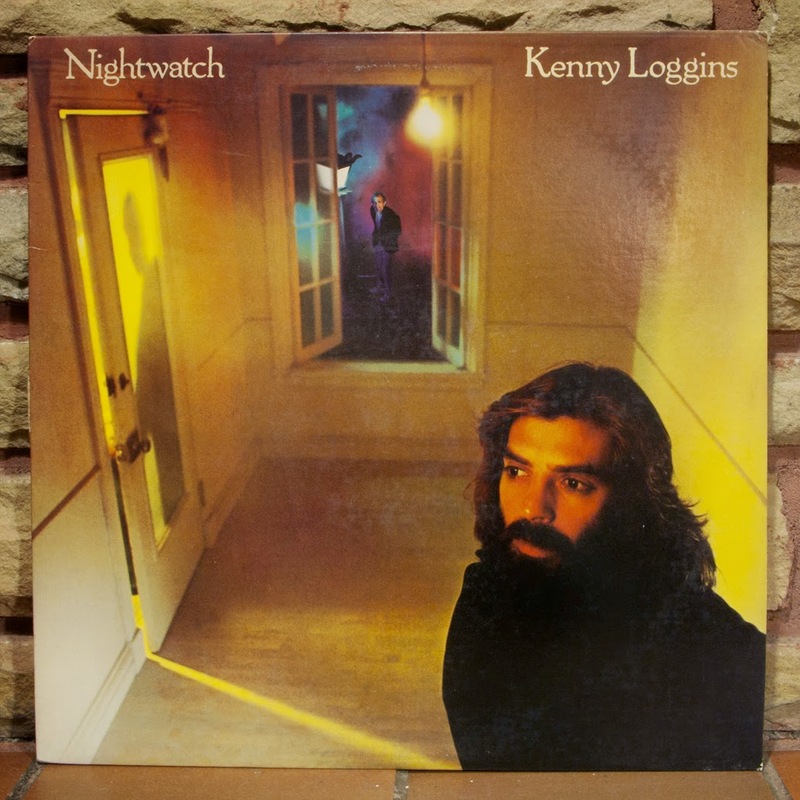 Nightwatch is Loggins’ second solo effort and it gave him his first big solo hit, “Whenever I Call You “Friend,”” a duet with Stevie Nicks. The album is a portrait of a young artist testing the waters of different genres and recording techniques. He strays further from his mellow roots than ever before. 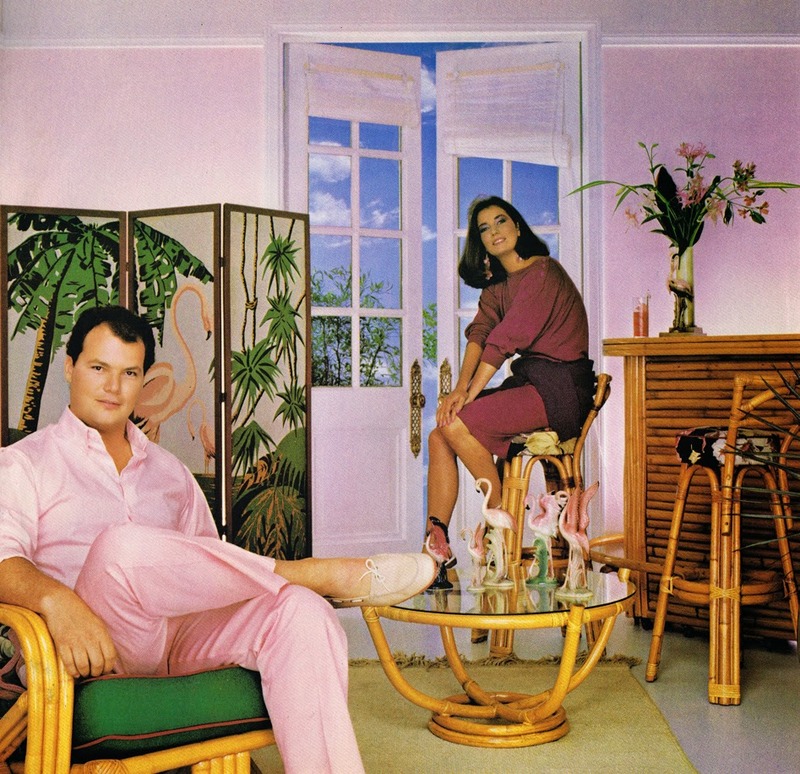 Quiet moments exist, but they are more sultry and atmospheric than pure Yacht Rock smooth. The big exception being “Wait A Little While” that bubbles with jaunty keys, strings, and flutes. Overall, the songs are pretty diverse stylistically, and he even throws a couple cover tunes in the mix. In hindsight, the more rambunctious tracks seem to be his gateways to the danger zone. If Michael McDonald is the center of the Yacht Rock world then the guys in Toto are the center of the LA pop rock universe. With skills that were honed as session musicians on hundreds of the most popular records of the decade (including Yacht Rock fathers, Steely Dan), David Paich and Jeff Porcaro decided to make their own music. Their first album is made up of radio ready diddies that fuse a wide range of styles. They often put the guitars up front but there’s an undercurrent of seaworthy jazz rock throughout the album. Toto have never been the coolest band on the dial, more accurately, they’ve been the whipping boys of the pop music scene. Their critics found a multitude of reasons to criticize them: they’re just a bunch of session players, they fuse too many genres, they’re jazz guys posing as hard rockers, they never found their voice, they have too many vocalists, there’s a “lack of depth or daring,” they’re ugly, their name brings to mind an annoying little dog, and so on. I’ll add that the chorus of one of their early hits resembles a terrible pick up line, “You supply the night, baby, I’ll supply the love.” then on “Georgy Porgy” they repeat a line from a nursery rhyme literally thirteen times. Critics aside, I think there’s a lot to love about this album: solid playing, impeccable production, and super catchy melodies. You’ll find yourself listening to side two thinking again and again, “Wow, this song could have been another hit.” then— Bam! the opening chords of “I’ll Supply The Love” kick on and you smile knowing you’ve nodded your head to it a thousand times before, and you ask yourself, “What have I done to deserve this awesome moment?” Then you realize the truth— you don’t deserve this. Okay, here’s full disclosure: Toto was the first band I ever saw live. Does that make me biased? Not at all. Actually, I’m one of the few who was able to judge them by their music alone because I saw them when I was in the sixth grade, when music carried no baggage, and when coolness was a foreign concept. I simply heard it and loved it. In which we find Kenny on a mystical, airbrushed beach adorned in wizards’ robes. This is proof that Yacht Rockers don’t always take their inspiration from the sea; sometimes they find it on the side of a customized van. In addition to letting us peek into his glowing crystal ball, Loggins plays for us his most eclectic (some might say disjointed) assortment of songs. The tracks are an even split between soft and rock. Further dividing the record are the styles, which range from boogie, to jungle rhythm, to lullaby. “Mr. Night” is well known thanks to its appearance on the Caddyshack soundtrack, but the shining gem straight from the wizard’s hat is “This Is It,” the second powerhouse to come from the collective minds of Loggins and McDonald. Unlike their first collaboration, “What A Fool Believes,” this time it was Loggins who got to ride the insta-classic to the top of the charts. It’s also likely that this writing session is when Loggins and McDonald made their blood vow to never shave their beards. Cross found little support in his home state of Texas, so he took his talent to LA where he somehow bottled the lifestyle and let it pour slowly, all over the radio waves. His pristine voice was one of the first to be immortalized in ones and zeros, which is to say his self-titled album was among the first to be digitally recorded. 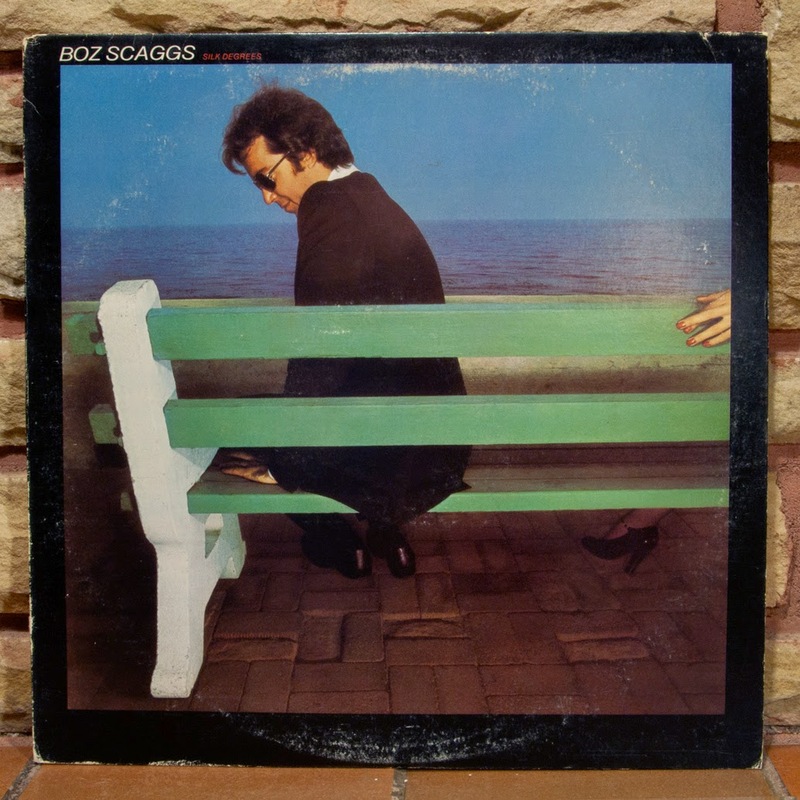 In 1981 he sent soft rock sailing to new heights by becoming the only artist to win all of the Big Four Grammy awards: Record of the Year, Album of the Year, Song of the Year, and Best New Artist, famously beating out Frank Sinatra and Pink Floyd. All hail the skipper of Yacht Rock! 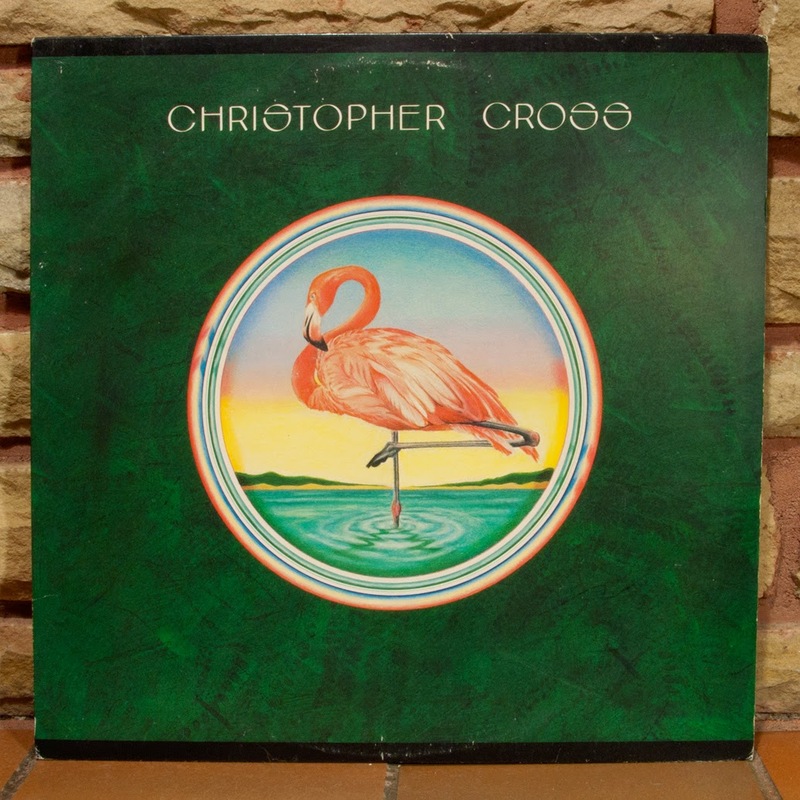 He wasn’t the first, and his style isn’t rooted in jazz, but Christopher Cross created the quintessential Yacht Rock album. It’s got all the criteria: Michael McDonald on backup vocals, A major nautical motif that culminates in the angelic, “Sailing,” and he’s got a sound that out-smooths the smoothest in the biz, like honey flowing down a flamingo’s throat. Compared to Cross, McDonald sounds like a shopping cart tumbling down a giant cheese grater. 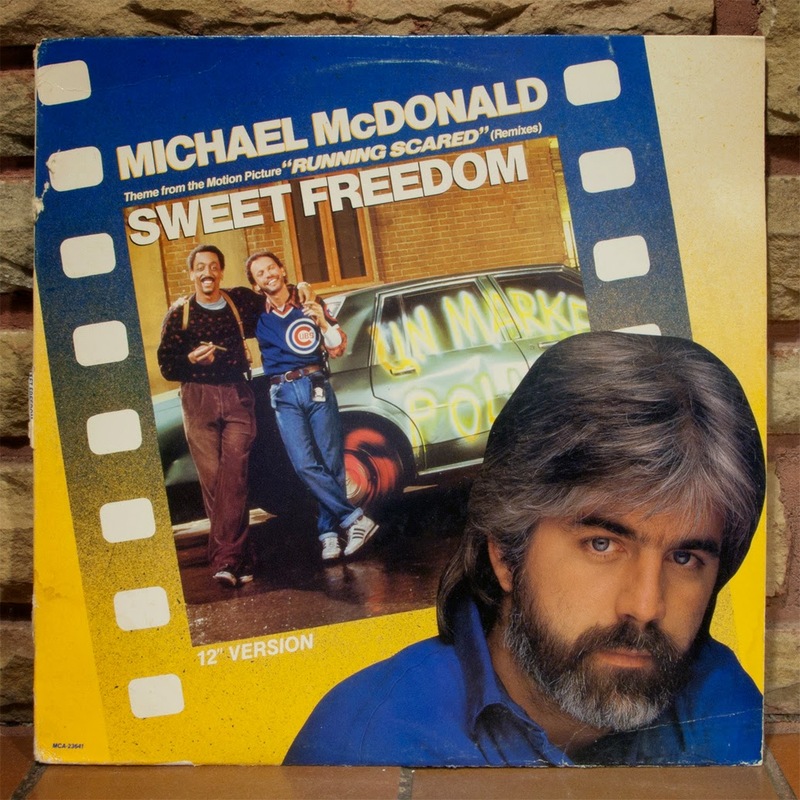 We also have this record to thank for a sketch on SCTV starring Rick Moranis as Michael McDonald. 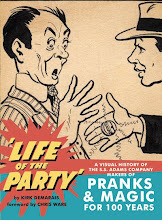 Described as "a concept album of seven interrelated tales about would-be hipsters." 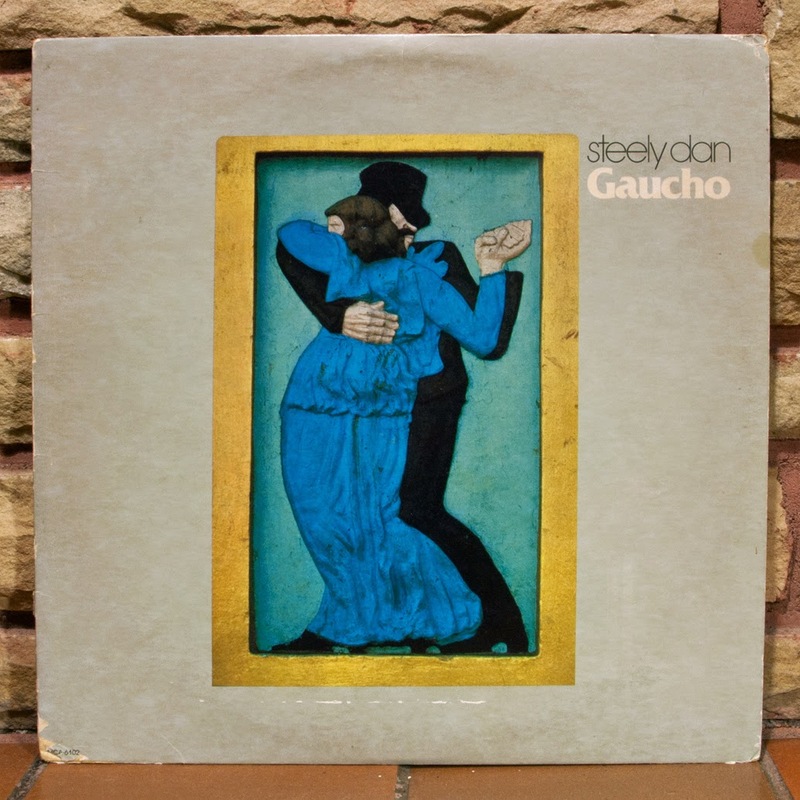 Gaucho was the only Steely Dan album released at the height of the Yacht Rock trend, coexisting with the scene they inadvertently fostered. Critics tend to agree that this record doesn’t reach the heights of Aja, saying things like: it embodies “the shellacked vapidity of their Los Angeles lifestyles,” and it lacks the “elegant aura” of their previous release. My ear still isn’t attuned to the differences, but their obsessiveness is obvious to me. This perfectionism led to the early use of a drum editing machine that cobbled together moments from dozens of takes, creating a drumline that their human drummer could not match. (Which happened to be Toto’s Jeff Porcaro.) Reflecting on their time in the studio, Walter Becker once said, “It wasn't fun at all, really.” Steely Dan hit a wall once they reached the dawn of the 1980s, and spent the most of the new decade on a long hiatus. The sun sets on the cover of One Step Closer just as the heyday of the Doobie Brothers was coming to an end. The Doobies had nearly extinguished themselves after their last album, and this effort seems like a halfhearted attempt to ride the wave of popularity they gained with Minute By Minute. With the smoothification of the Brothers fully justified by their Grammy, Michael McDonald was once again at the helm crushing any resistance with his well-groomed facial hair. They had a moderate hit with the song “Real Love,” but having released nine albums in ten years, the Doobies were officially cashed for a number of years, not unlike their predecessors, Steely Dan. However, the negative circumstances surrounding One Step Closer doesn’t mean that it’s not a fine way to round out a Yacht Rock listening session. 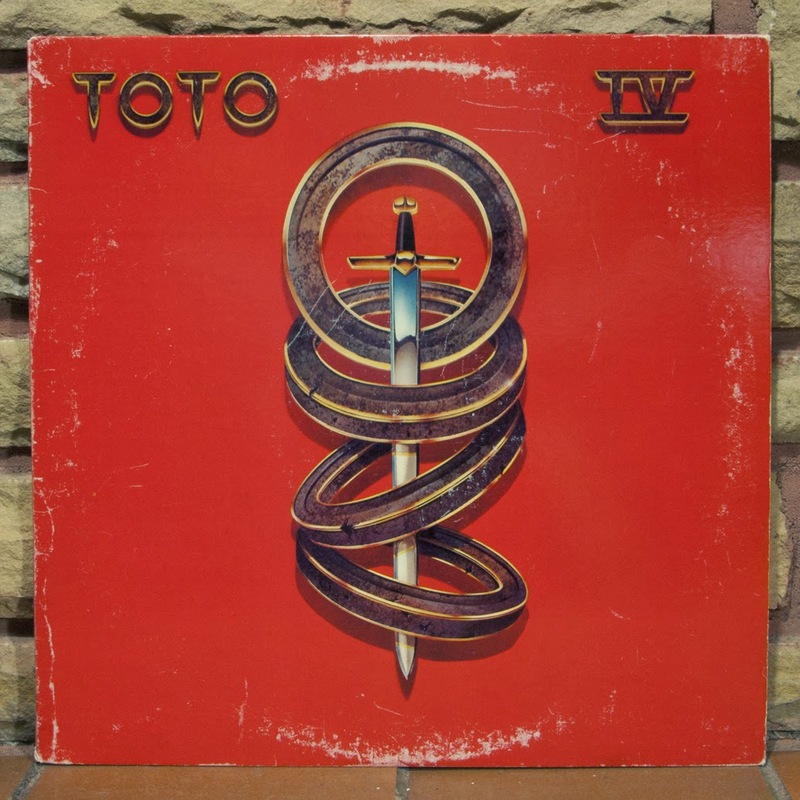 After a sophomore slump and a junior junker (to coin a phrase), Toto managed to muster a collection of songs that sailed them to the pinnacle of their success. The solution to their losing streak was two-pronged: first, they reinstated the all-powerful sword and rings artwork, and logo from their debut, and second, they got smoother. The six Grammy winning record produced three unstoppable hits: “Rosanna,” “Africa,” and “I Won’t Hold You Back,” and not a one was primarily driven by guitars. Only Toto could manage a radio hit out of a song with a keyboard solo straight out of Disney’s Main Street Electrical Parade. Of course I’m referring to “Rosanna” which is often falsely believed to be based on actress, Rosanna Arquette since she dated the keyboardist. The name actually comes from a swing-jazz drum pattern the band devised for the song that they called the “Rosanna shuffle.” Regardless of the name, when I was a kid I was struck by the singer’s conviction in the line, “I didn’t know you were looking for more than I could ever be.” and possibly for the first time, I realized that songs can be an expression of all types of emotion, even anger and dejection. 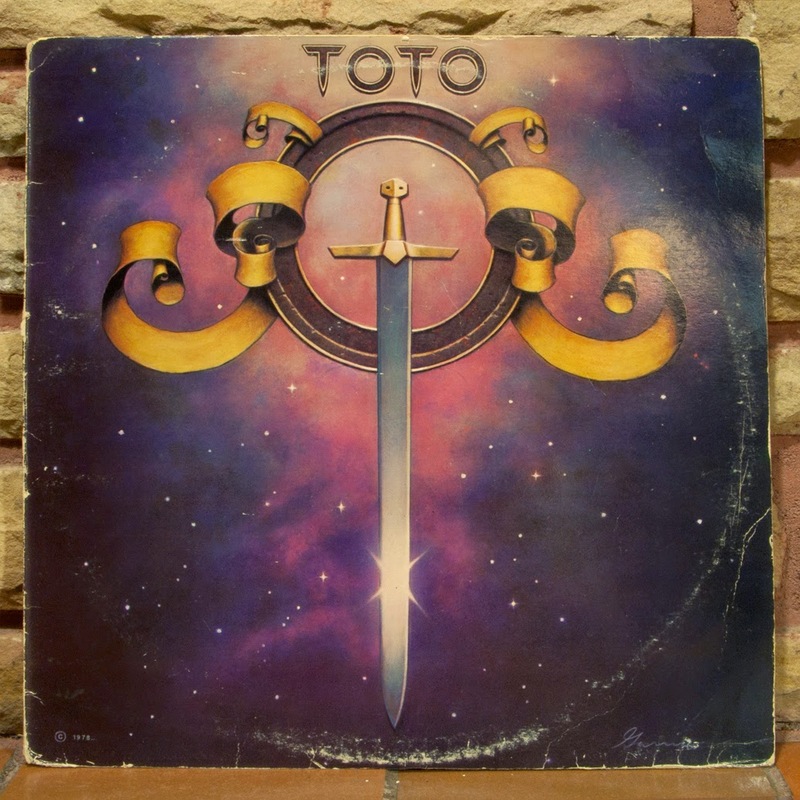 Toto’s success followed them into one of their next projects as most of the group played on Michael Jackson’s Thriller, and Steve Porcaro co-wrote the smoothest track of the bunch, “Human Nature,” cementing the King of Pop into the Yacht Rock family. 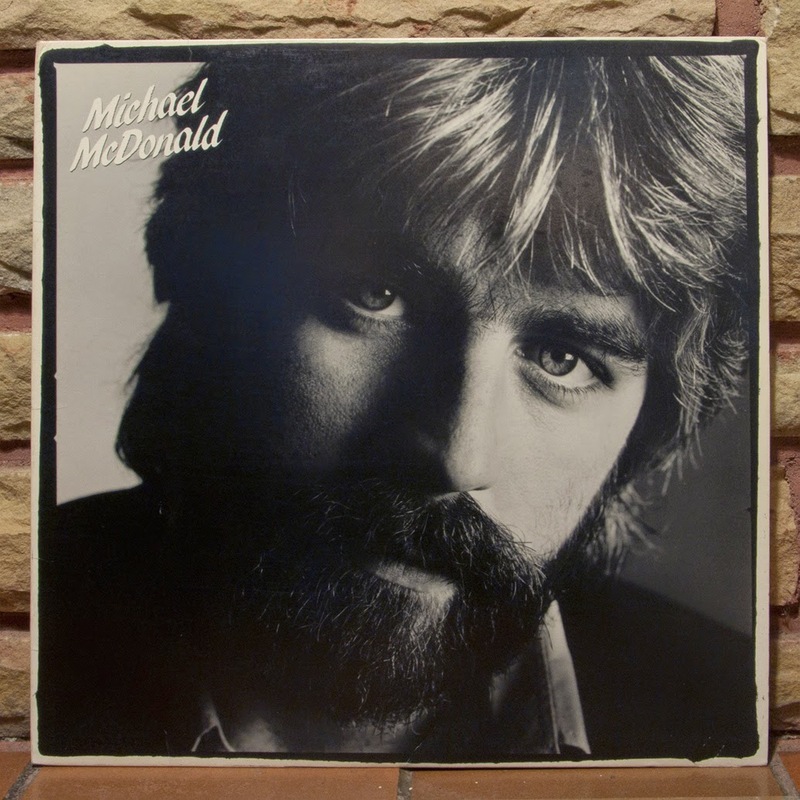 If there still exists a skeptic who wants further evidence that McDonald commandeered the Doobie Brothers, making them his backup band, I present his first solo album which sounds a lot like a continuation of his Doobie days. Yet by some miracle he actually manages to take things down a notch. It’s so smooth that the grooves on the record look like pools of hot tar. He proved his hit-making abilities with “Keep Forgettin’ (Every Time You’re Near).” He also had the newfound freedom to use unnecessary parenthetical titles. 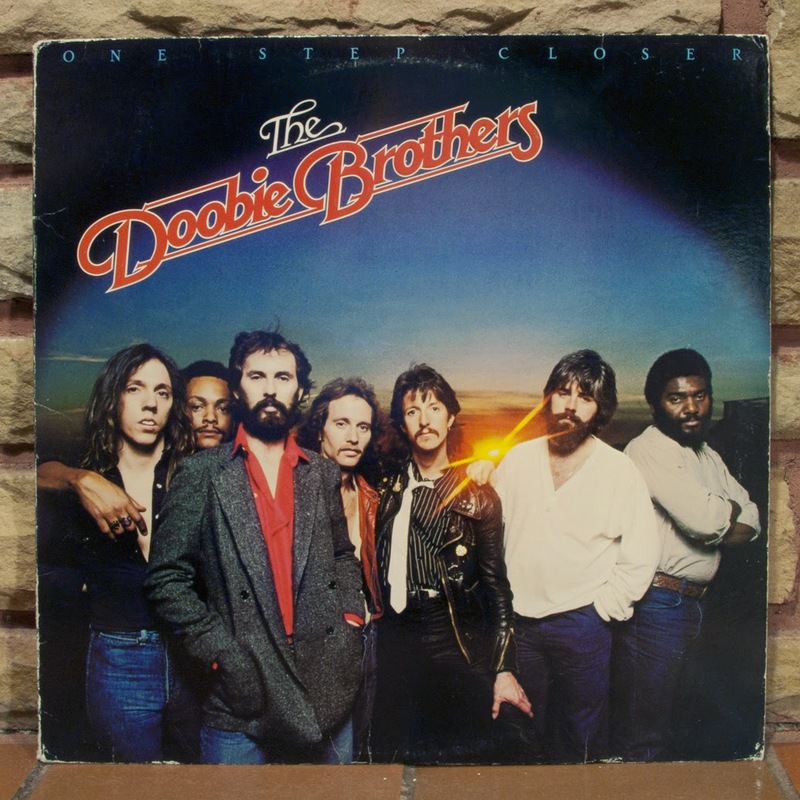 Truth is, I think the album also reveals that as subdued as they may have been, the Doobies who weren’t Michael McDonald added some much needed flavor to his songs. Yes, Yacht Rock should be smooth, but you’ve got to stay awake at the helm or you’ll never get your boat back to shore. 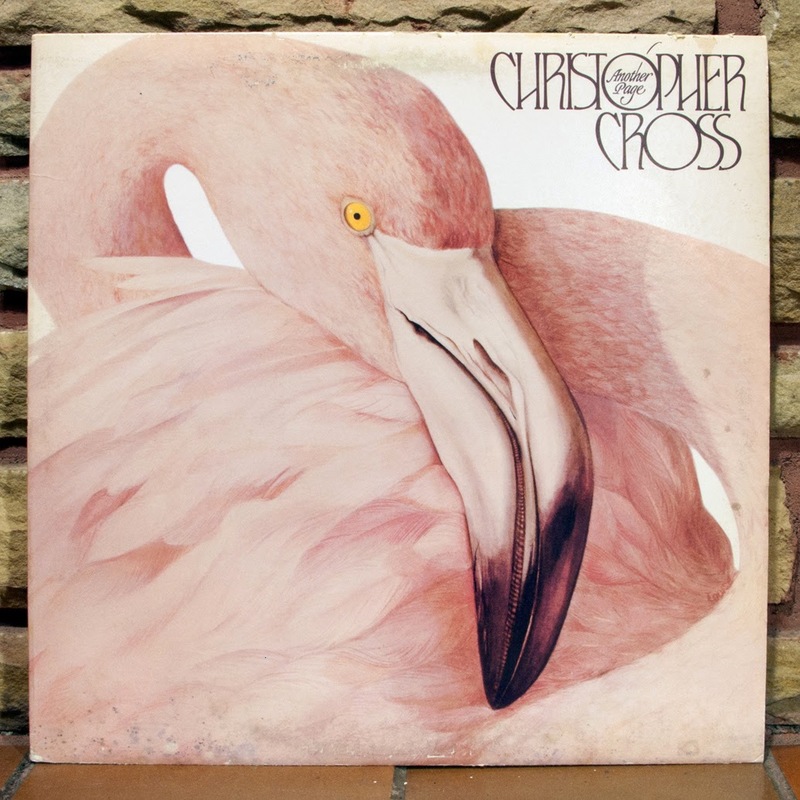 True to its title, the followup to Christopher Cross’s unbelievably successful debut sounds like a continuation of the first record, another page of the same chapter if you will. Considering its quality, that’s not a bad thing. In hindsight it was also a wise decision because when he did abandon the flamingo sound on his next album, Every Turn Of The World, he also abandoned most of his audience. He had the audacity to put a race car on the cover! But the flamingo returned on the one after that, and now the bird serves as a code indicating which of his records are smooth and pure Christopher. Another Page had three Top 40 hits though it never had a chance of meeting the Grammy-crazy success of its predecessor. Few songs in the history of song singing can bring as much hope as “It’s Alright.” I highly recommend giving it a spin when you’re in need of some quick encouragement. It’s alright. I think we’re going to make it. I think it might work out fine this time. There, see how good that feels? The record sleeve is an achievement in itself because it’s the most eighties thing that ever eightiesed. McDonald’s contribution to the Running Scared (1986) soundtrack turned out to be Yacht Rock’s last hurrah. 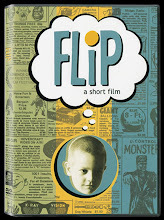 It surfaced a couple years after the trend had set sail, and I suspect much of its success is a result of the video that was all over MTV that summer, and basically a trailer for the film. It takes place in some sort of beach bar that gets invaded by Gregory Hines and Billy Crystal’s smug face. McDonald plays straight man while the movie stars improvise sight gags. As if Yacht Rock were bellowing its last gasp, the song hits hard on the nautical notes. It features steel drums, and the video is rife with maritime imagery. McDonald is actually wearing a Hawaiian shirt. However, as much as I'd like to imagine that this was Michael's proclamation of his Yacht Rock nobility, in truth, the beach motif is less an artistic choice, and more of a nod to the film. I despised this song when it was still playing all the time. Then a couple years later a local news program started using the intro during their sports segment (It was also used in college basketball coverage on CBS). 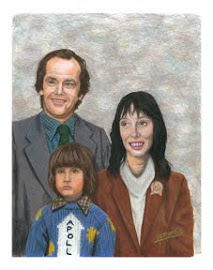 Once it was free of its context and of Billy Crystal’s face I was able to understand its tremendous appeal. Now, thanks to this 12” single, I own four different versions of it and I’ve been known to play all four back to back, much to my family’s chagrin. A multimillion selling granddaddy of the genre with its beachfront cover and a title named after one of the smoothest fabrics in existence. Its biggest hits were co-written by Toto member David Paich, while his fellow Toto mates appear all over the record. You’d be hard-pressed to find a record with more of a chill ‘70s West Coast flavor, though the Eagles seem to favor the desert over the shoreline. Few artists manage to make a nautical connection right in the name of their group. Basically, there’s Captain and Tennille, and these guys. Then they hammer it home with a palm tree in their logo, a sunset on the cover, and a title that suggest a boat trip! “Love Will Find A Way” is a bona fide Yacht Rock anthem. 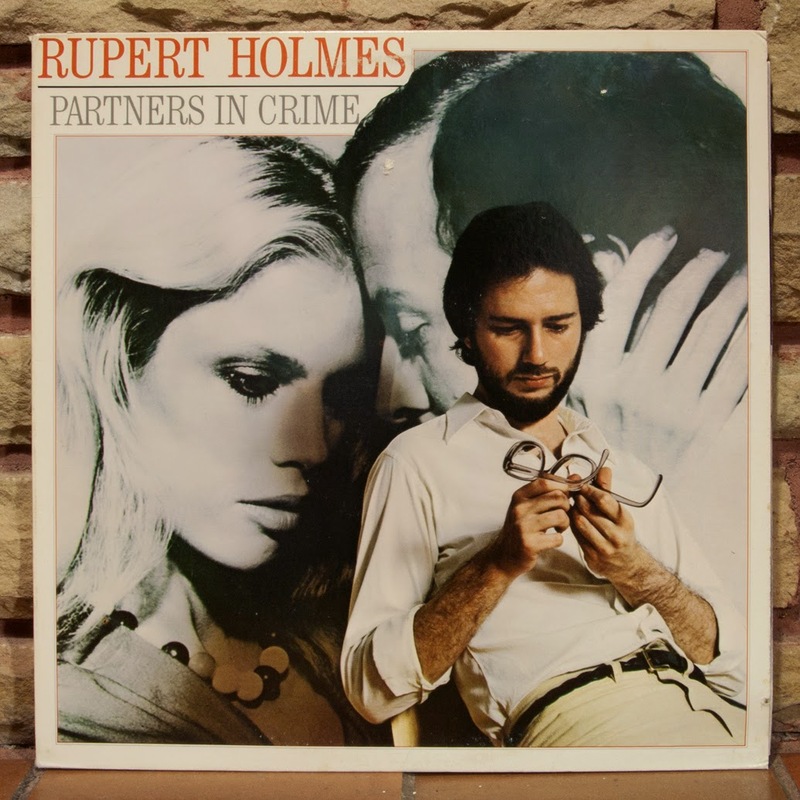 With one breezy tune known as “Escape (The Piña Colada Song),” Rupert Holmes beat Jimmy Buffett at his own game. (For the record, Buffett is not considered Yacht Rock. As the web series puts it he’s, "mellow, but not smooth. Kinda $#!tty.") But Rupert’s notion of an island escape is second hand. He seems to sing from the perspective of an average joe to whom the Yacht Rock lifestyle is more of a coffee break fantasy. The album’s lyrics sound like they came from the journal of a college freshman venting his frustration with women, but his dorky sincerity makes you almost feel sorry for him. Who puts “If you have half a brain.” in a singles ad? The album is not the soft rock epic you might expect based on their hit “I’m Not In Love.” These guys are art rockers that happened to make a song that sounds great while holding hands in the sunset. 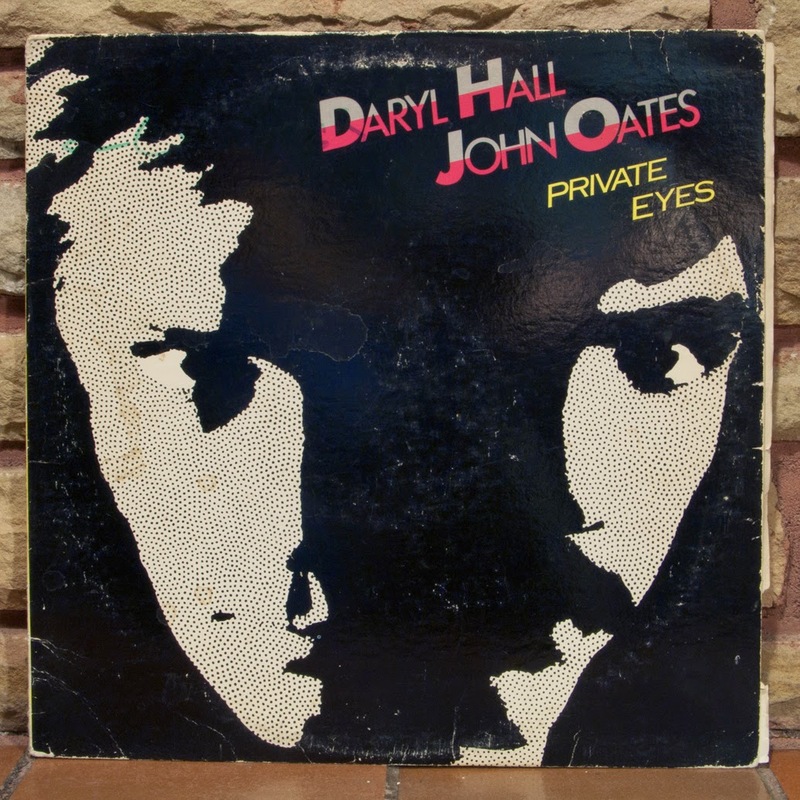 In the Yacht Rock series, Hall and Oates are the antagonists, but they’re sort of like East Coast, Atlantic Ocean Yacht Rock since they’re from Philadelphia. They’re more influenced by Motown than by jazz, but still, they’re smooth players who have been listened to on more than a few boats. This post is fantastic! I've never known this genre has a name, but it's always been a guilty pleasure for me. The name is just a new way of branding it thanks to the web series, but I think it's more accurate than Adult Oriented Rock or the like. And it is indeed pleasurable! After reading this, I went back and re-watched hollywood Steve's yacht rock epic. It's still just as hilarious and bizarrely low budget. Wow, the album art takes me back. 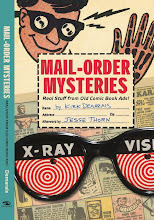 Cool post. Christopher- Yes, there are some great moments in there that will always get a laugh out of me. Jay- glad to hear it, thanks! Very nice article. 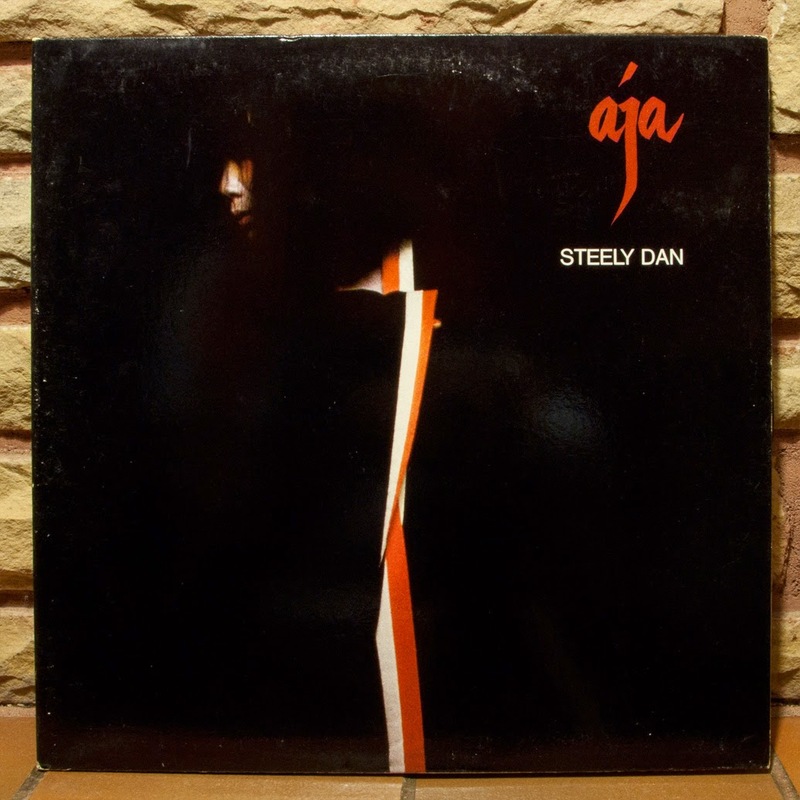 I will admit as one of the Steely Dan faithful I was prepared to be offended, but consequently I couldn't disagree with anything said about the Dan. You whatch, we are about to enter a new era of yacht rock righteous mess! !